Red is the go-to color for drama, but it’s also a preferred color for hospitality. You can literally “roll out the red carpet” to make visitors feel welcome to your home. From joy (paint the town red) to love (my love is like a red, red rose) to bravery (red badge of courage), red suggests celebration, passion and power. Use red when you want a room to be filled with energy and spirit. Red stimulates conversation and activity, making it a great choice for living and dining areas, bedrooms and kitchens. Red can be soft as well as bold, depending on the shade, intensity, and percentage of red you decide to use in your decor. Red ranges from light pink to deep burgundy. Reds and golds are opulent, while red with black is sophisticated. Reds can also be casual, as in country or coastal décor. How much red should you include in your decorating scheme? The closer the hue is to primary red, the brighter it will be, and the more it will draw attention. Reds play well with neutral greys, taupes, beiges, blues and browns. To see the true impact of red, grab fabric and paint samples to see how various shades of red interact with other colors. 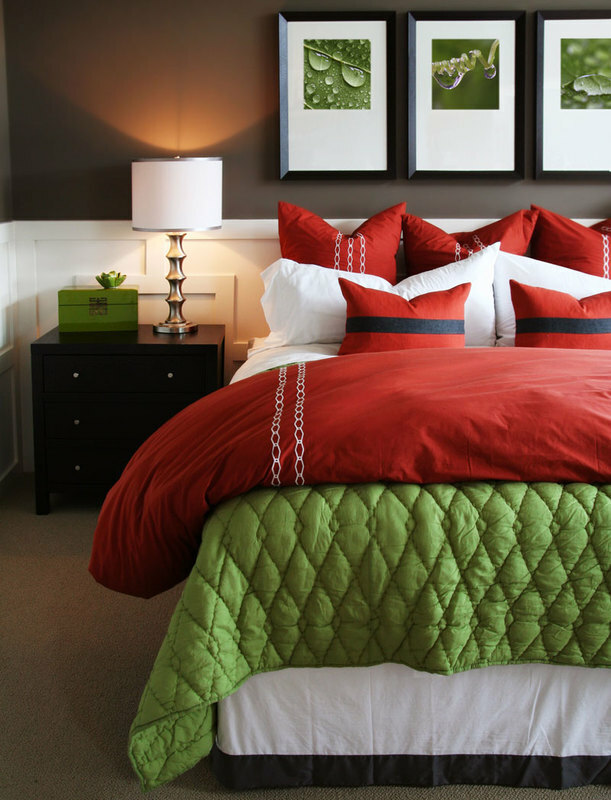 Brown-reds, burgundy-reds, and orange-reds add spice and earthiness to your décor. Whichever red you choose, have fun with it. Paint an accent wall with red, or buy throw pillows and afghans in red. It can be a warm, happy color. Mortgage lenders check your credit history before approving a home-buying loan. Your credit scores are crucial to getting the amount you want to borrow at a good interest rate. 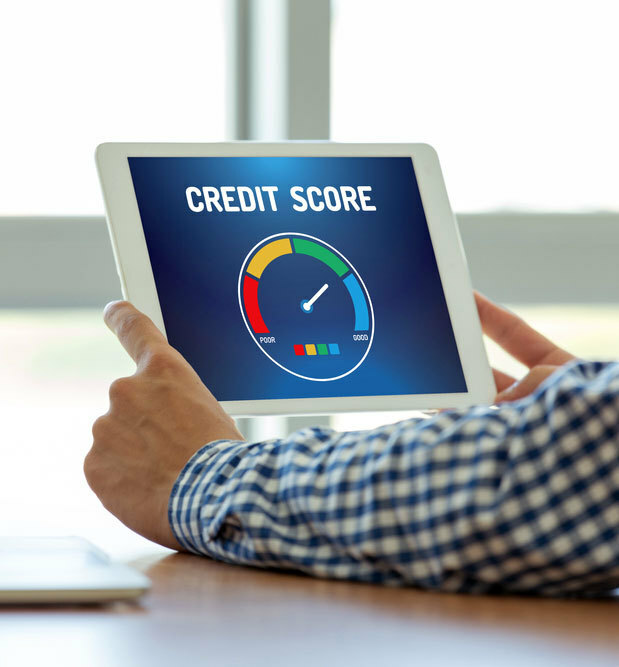 Your income vs. your debt, your payment history, the length of time you’ve had credit, new credit you’ve opened, and the types of credit you owe (such as student loans or consumer debt) are all calculated in a valuation system known as credit or FICO scores. FICO scores range from 300 to 850, but because mortgage loans are so large and have such a long payback period, most lenders require scores between 520 to 700 and above, depending on the type of loan. “Conforming” loans are guaranteed by the federal government, including FHA or VA loans. They require a minimum score of 500 to 520 and any scores lower than 580 will increase the minimum down- payment required to 10%. If you’re married or have a co-borrower, their scores must meet the same requirements. All FHA loans require private mortgage insurance, which reduces the amount you can borrow. “Conventional” loans are federally sponsored by Fannie Mae or Freddie Mac to be packaged into securities bundles and sold on the secondary market. Lenders can manage risk by requiring scores of 700 and above, using loan-level price adjustments, based on loan-to-value ratios and credit scores. For any loan, the larger your down- payment, the lower your credit score can be. Credit scores also impact interest rates. The better the score, the better the rate. California real estate professionals were the first to introduce a concept called value-range pricing, also known as variable pricing or range pricing. Instead of one listing price, the seller can list a pricing range and deepen the pool of buyers who may be interested in the home. The advantages are many. Some sellers are more comfortable using a price range for their home, rather than a specific price that feels too high or too low. The seller’s home appears in a broader number of results when a real estate professional or a buyer searches for homes online. Homebuyers shop in a range because they want to see the best homes available that they can possibly afford. 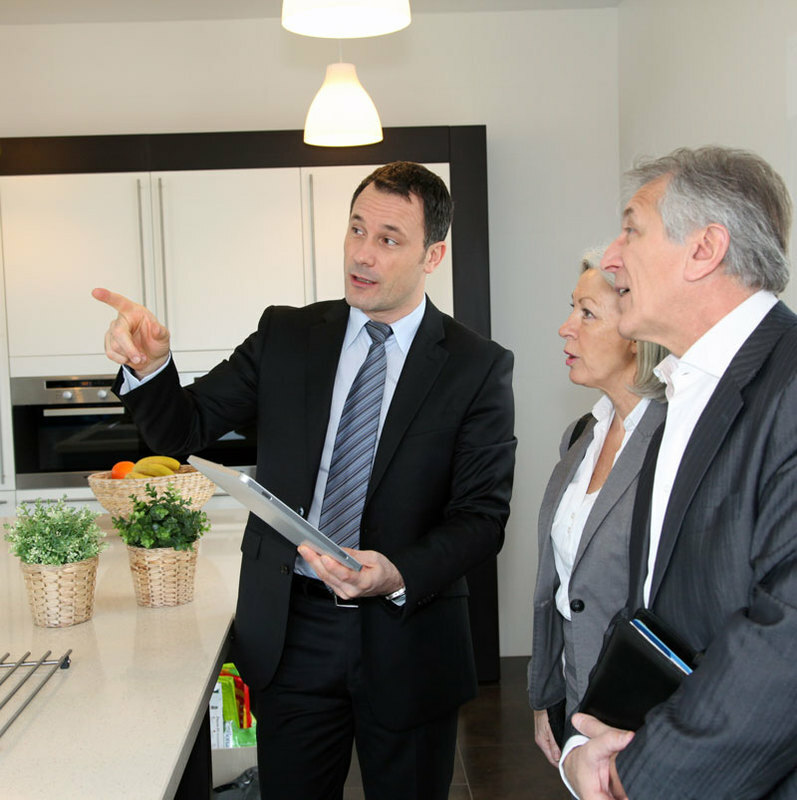 Getting as many buyers as possible to look at the home is crucial for sellers. If a buyer’s search parameters are limited to between $300,000 and $330,000, they won’t see the home that’s listed for $335,000. The value range selected by the seller may be $325,000 to $350,000, which would put the home in front of the $330,000 buyer. There are some drawbacks to value-range pricing. It can impact comparisons, because MLSs that employ it tend to use the upper end of the price to create reports, which can skew the results upward. These reports are passed to consumers, who may not understand what value-range pricing is. If you’re a seller, ask your real estate professional if value-range pricing is an option in your area and if it’s appropriate for your home. When you’re searching for a home, it makes sense to put all available resources to work for you. That’s why it’s tempting for some buyers to communicate with more than one real estate professional. But, using multiple professionals in the same area could work against you. Real estate professionals are state-licensed and most choose to specialize in their own cities or their own neighborhoods. They have access to the same multiple listing data as others. If you’re working with multiple agents, sooner or later they’ll find out, and you may miss being the first to see new listings coming onto the market. They’ll show those to dedicated buyers before notifying you. Your Berkshire Hathaway Homeservices network professional has all the information, contacts, and experience you need to find a home, plus the backing of one of the most respected names in the real estate industry. He or she will network with other professionals to help you meet your goals. With such a strong support system, you’ll be quickly apprised of relevant homes for sale as well as those coming on the market. The best course is to be honest about your goals and preferences. If you’re interested in more than one community, say so and ask for a referral to a specialist in the other area. Both professionals will help you with enthusiasm. What you don’t want to do is keep your intentions secret. No professional can meet your expectations if they don’t know what you really want.